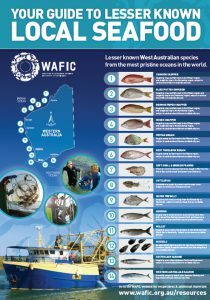 Find out more about lesser known Western Australian seafood from the most pristine oceans in the world. 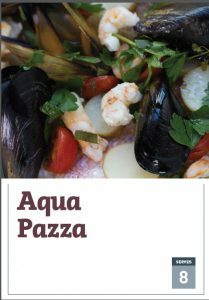 Aqua Pazza (Crazy Water) is the Italian name of a simple, mouth-watering dish served with chunky tomatoes, parsley and oil served with fish. 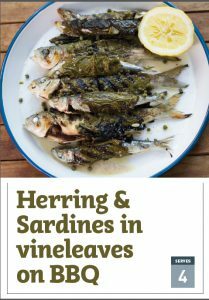 Originating from Croatia, this dish is much easier than it looks and is packed full of flavour. 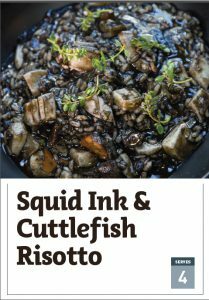 The glossy, black risotto is sure to be a winner. 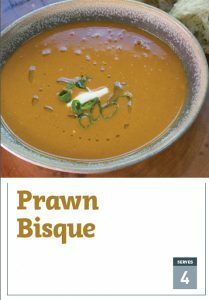 The flavours of this French classic originate from the shells of the crustaceans which are roasted and then simmered to create a delicious soup base. 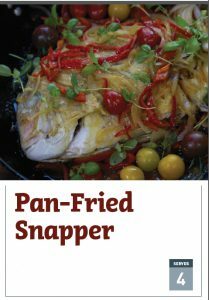 This snapper dish is packed full of flavour and the good news is, it is low in saturated fat and sodium. This simple dish is perfect for a mid-week dinner and although there are minimum ingredients, it is packed-full of flavour. 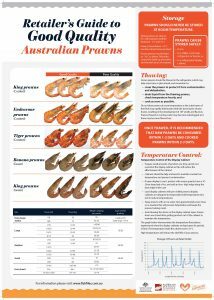 Read up on the retailer’s guide to good quality Australian prawns where you can find out how to identify a good quality of poor quality prawn. 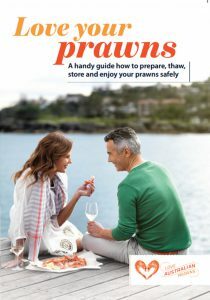 A handy guide how to prepare, thaw, store and enjoy your prawns safely.